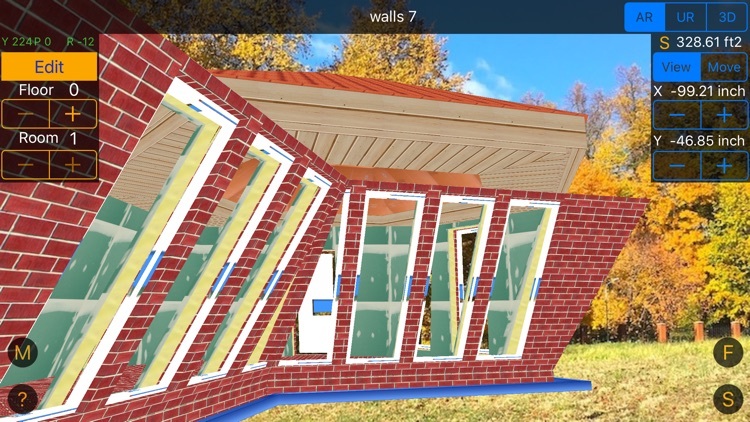 No special skills in 3D, you can create a project of a country house or find materials and cost estimates to repair the apartment and see it in augmented reality! * New modes: AR (Augmented Reality) and UR. 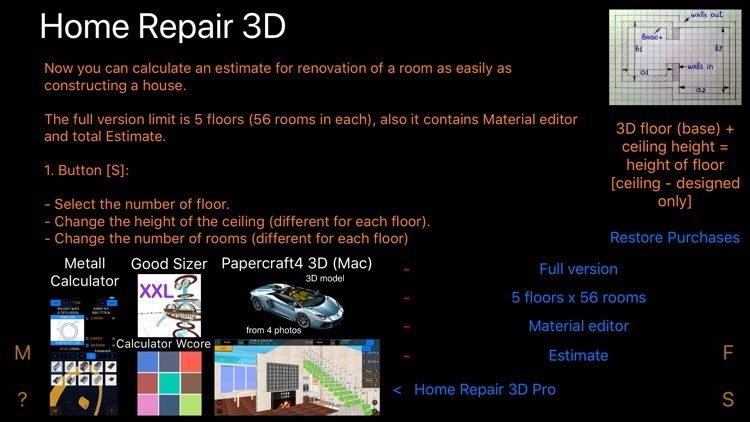 You can import your projects into OS X app "Home Repair 3D Pro". 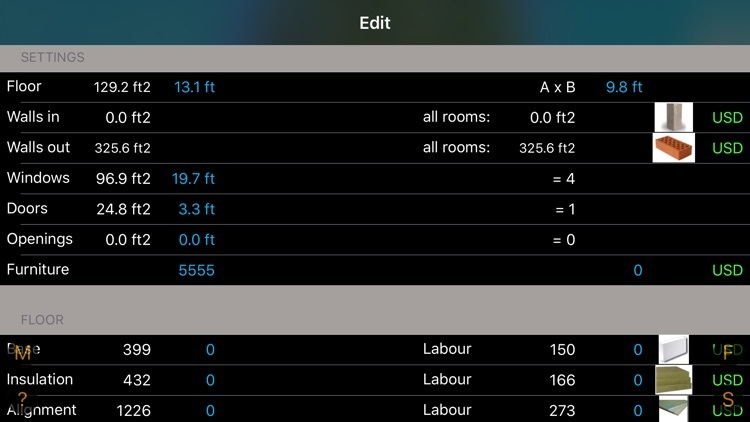 The full version limit is 5 floors (56 rooms in each), also it contains Material editor and total Estimate. - Select the number of floor. - Change the height of the ceiling (different for each floor). 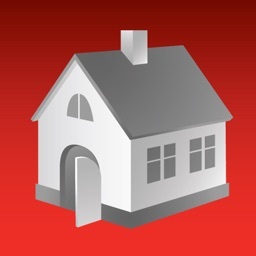 - To export your existing project into text form - tap [Export]. 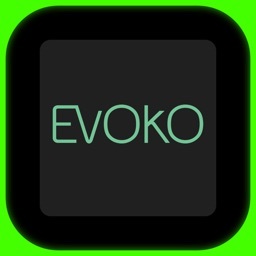 - If you wish to edit existing project in text form and save it - edit and then tap [Save]. 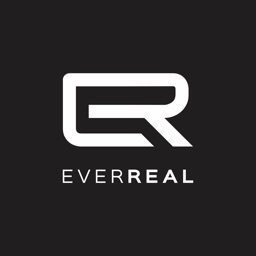 WARNING: New project will replace existing one! - To import another project - [Copy] project text from anywhere, [Paste] it to the text field and press [Save]. WARNING: New project will replace existing one! 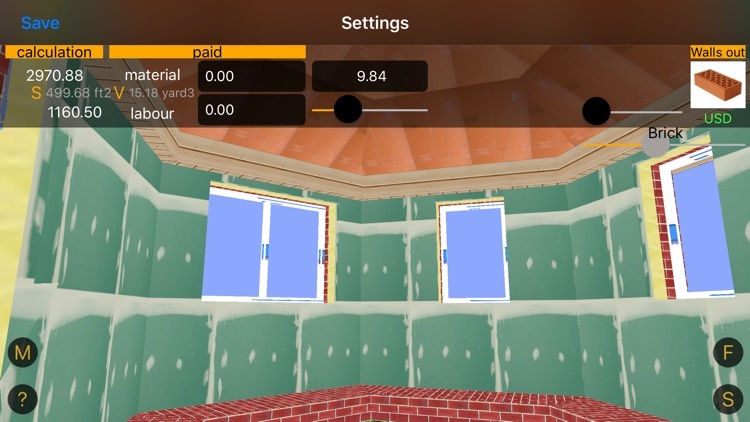 After importing another project simply go to the preview of each room which used a modified material (once in any section) to recalculate the results listed in [Estimate]. 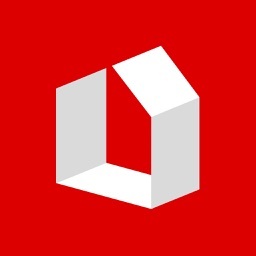 Three views: AR (Augmented Reality), UR and 3D. - Move the finger left or right: the view moves left or right, too. - Move the finger up or down: the view moves up or down and turns at the same time. - Pinch-in and pinch-out gestures are used to zoom the view in or out, correspondingly. - Turn two fingers clockwise and counter-clockwise: the view turns. 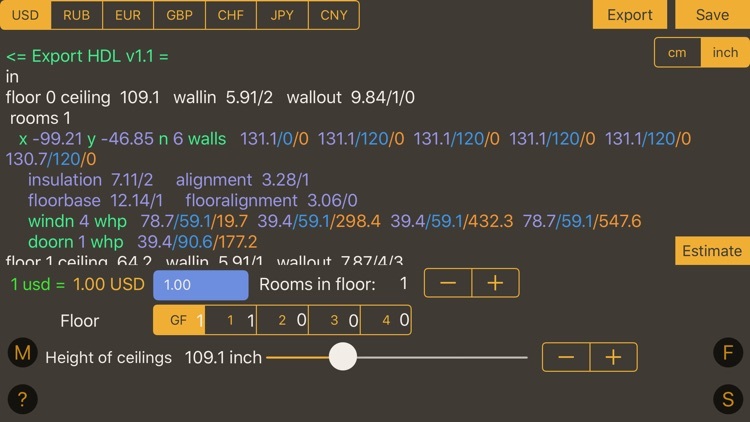 - Set the size of room (width & lenght); using the [Edit] button, you can adjust the number of walls (from 3 to 7). - Adjust X, Y position of room in floor plan. - To save your changes - go to the Edit section or change floor or room. - Set the thickness & material of walls in (it is equal for all rooms in one floor). 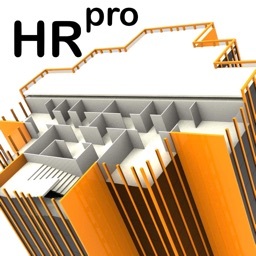 - Set the thickness & material of walls and roof out (it is equal for all rooms in one floor). - Add openings, doors, windows in room two modes: auto placement and manual. - In the base section of FLOOR category select thickness & material of floor. 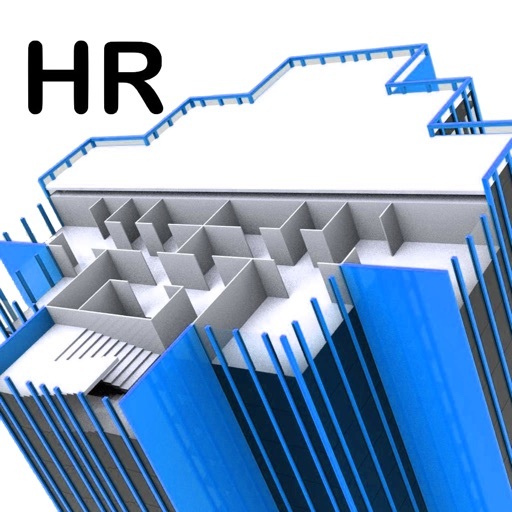 - If you add any layers of material the S, Volume, cost of this material & labour parameters are calculated automatically (using average prices). - Gradually you can fill the actual expenditure. 5. If you want to see total estimate - tap [S] and then [Estimate]. 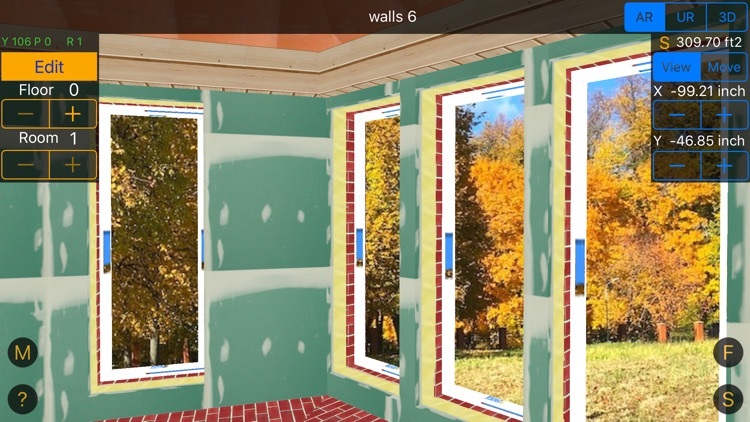 The app calculates automatically the area of openings, doors, windows, slopes and amount of materials needed. Instead of the average price, you can specify a custom using [M] section. If you enter a value bigger than 0, then the calculation is carried on it. After the price change, simply go to the preview of each room which used a material with modified price (once in any section) to recalculate the results. All parameters (currencies, cm-inch) can be changed on the fly. Accuracy of input prices is $0.01 (or the equivalent in other currencies), for input parameters it is 0.01 cm or 0.01 in. * You can see trailer on YouTube or on support website. * Custom price for materials & labour.